Uniworld Boutique River Cruise Collection has introduced a two-month promotion that will see passengers booking any European and Russian river cruise in 2019 issued with credit of $1,000 per person to put towards other travel experiences with sister luxury brands of The Travel Corporation (TTC), The Red Carnation Hotel Collection, Insight Vacation and Luxury Gold. Alternatively, the credit can be put towards a second Uniworld cruise in 2019 or 2020. The campaign is running from now through until 31 October 2018, and is aimed at assisting agents to secure their clients’ preferred Uniworld itinerary and stateroom for next year, while offering an added bonus. 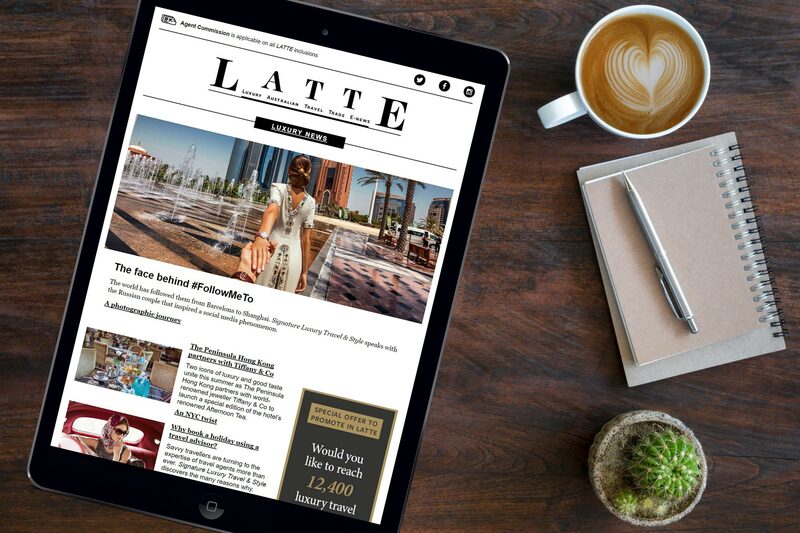 Speaking about the promotion exclusively with LATTE, Uniworld’s Managing Director for Australia, Fiona Dalton, said this new initiative was the first-of-its-kind for Uniworld to cross-promote across TTC brands in such a way. She said Uniworld’s two-pronged initiative provided a “gift” to the client and also to the trade with the chance to extend their customers’ holiday. Dalton said the gift certificate promotion is simple for agents to administer and is “something that truly does add value”. 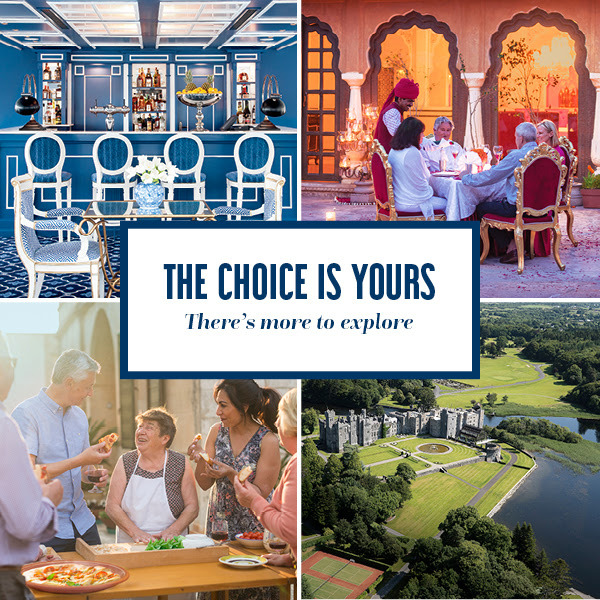 Once a client has booked and deposited on their Uniworld cruise they are issued with a voucher of their choice, be it for Red Carnation, Insight Vacations or Luxury Gold. For the guided holiday components, customers receive a $1,000 per person voucher which has a validity of 12 months, from 01 January to 31 December 2019. For Red Carnation, the process is slightly different as the TTC’s luxury hotel arm has 17 properties in five countries. The validity is extended to 24 months, and once a hotel is booked, a voucher to the value of $1,000pp will be issued in the local currency of the hotel – 550 Great British Pounds, 700 Swiss Francs, 10, 250 South African Rand, 715 US Dollars or 615 Euros, per person – which can then be used by the guest as a form of payment when settling their bill on check-out. The gift certificate must be redeemed by 18 November 2018. “If the client chooses to stay at the Rubens or the Milestone in London, they will be issued with a Great British Pound voucher, and their travel agent can book the hotel online or through the GDS, which is fully commissionable,” Dalton added. “Sometimes I think promotions are so consumer-focused that the trade is an afterthought. But not with us. We really want to make sure the trade are very firmly aligned with us on the opportunity to build a long-term travel experience for the guest, not just one-offs”. Dalton said she was excited that the TTC cross-brand promotion evolved here in Australia by her team.